Raisin > +1000 establishments where you’ll find natural wine! 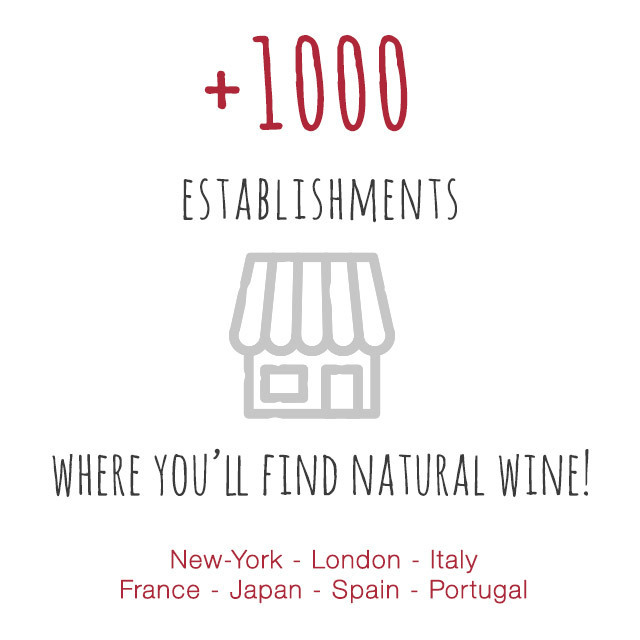 +1000 establishments where you’ll find natural wine! Just to make sure you won’t have to go to scary « conventional » establishments for a drink, we have completed most important cities in Italy: Venice, Rome, Florence, Milan, Bologna, Parma, etc. Not going to Italy? No problem! We also recommend more than +1000 establishments where they have at least 30% of natural wine available. France including Paris, New-York city, London, Japan including Tokyo, Spain where Barcelona has plenty of great bars and restaurants where you can spend a good time, drinking wonderful wines! Thanks to Emma Bentley, Christophe Fustinoni, Alessandro Zampieri and to Wine Live for helping us compile the Italian map (still under construction). Note: we also are taking a break after a very intense first year on Raisin. We read all your emails but will only reply to them in August. Thanks to all our users! USA:    230 NEW ESTABLISHMENTS TO DRINK NATURAL WINE! Wine Calling: The Awesome Natural Wine documentary!